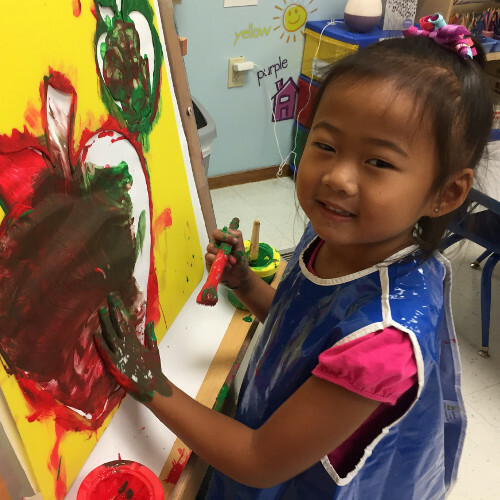 The goal of Discover Preschool is to instill a lifelong love of learning, curiosity and love for knowledge. Each day is designed for your child to have fun while they are learning. Love, patience and consistency are the keys to developing a positive attitude in children and are the keys to discipline. Discipline means to teach or guide. 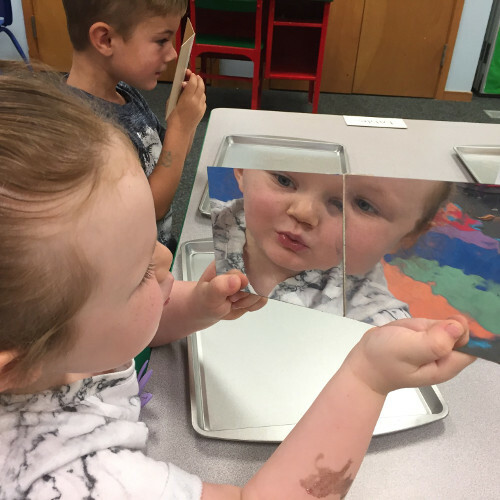 Our goal at Discover Preschool is to help children develop a positive self image, encourage them to be self-directed and to exhibit self control. Young children, because of their developmental age, often don't understand the consequences of their actions. They need help and guidance to allow them to make good choices and prevent them from harming themselves or others. This can best be accomplished through close supervision, gentle guidance and redirection. Parents play the most important role in the education of the child, and your involvement in your child's first school experience is a key element to his/her success, academic achievement and self confidence. Parent involvement is also necessary to ensure quality programming and it is beneficial for parents to learn what goes on in the classroom and how it relates to their own children. 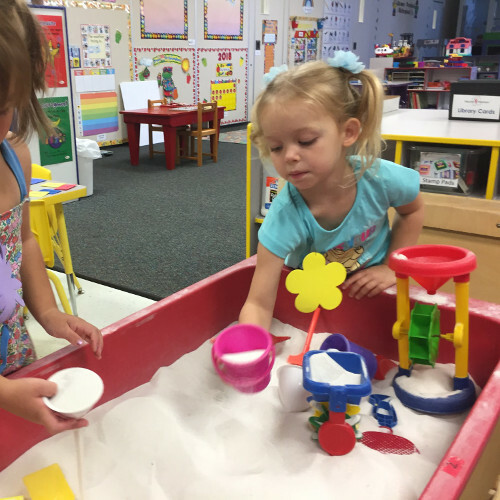 At Discover Preschool, we believe it is crucial that we work as a team in the education of your child. We look forward to partnering with you to create the best possible learning environment for your child. We want you to be informed! 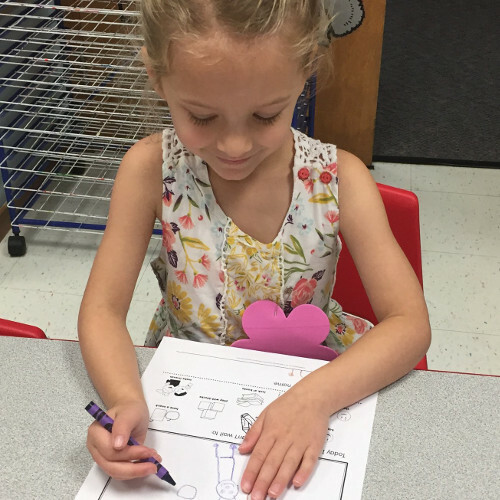 Parent newsletters will be sent home monthly with information about upcoming events, classroom activities, songs and finger plays that your child is learning in class. You will also receive a calendar at the beginning of each month. This will list the activities and themes each day as well as any special items that should be brought from home (e.g., something red on red day). Please share the information on this calendar with your child — let them know what we will be doing in class so they will know what to expect! Also, we are always available for any comments or concerns you may have regarding your child or the program. We are here for the children and want this to be a positive experience for them and for you! Field trips provide a wonderful learning experience for children. They can enrich the curriculum and give children the opportunity to learn in a way they learn best - by first-hand experience and doing. Field trips can open the child’s eye to the community, widen their horizons and expose children to various careers and how things work. And they are exciting and fun! 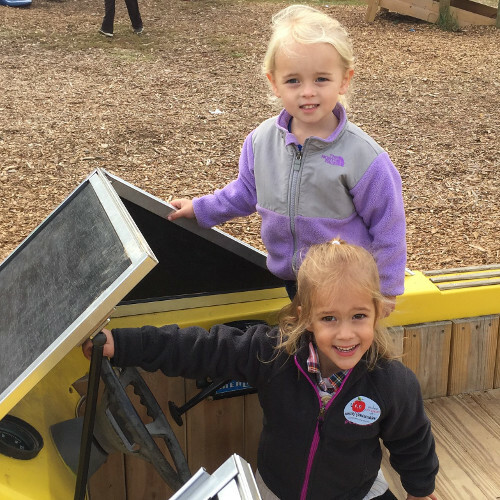 Discover Preschool plans field trips that enhance and enrich the curriculum throughout the year.